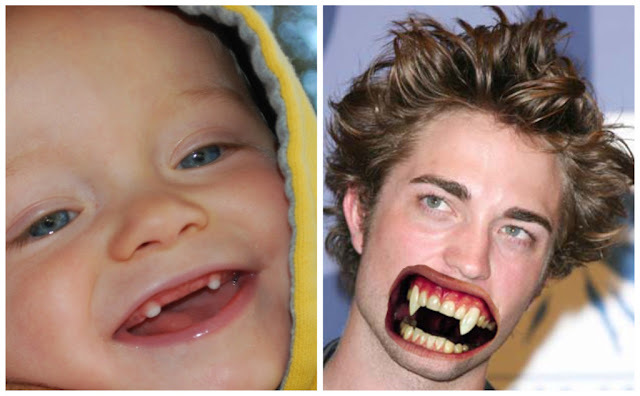 As you may recall, Cal’s first two teeth were some serious upper fangs. Precious, but a bit of a pain, as people were constantly mistaking him for Edward. (I have not seen or read New Moon, but this is how I picture Edward. As much as I enjoyed the Twilike phase, I was pretty excited when two new teeth finally broke through. 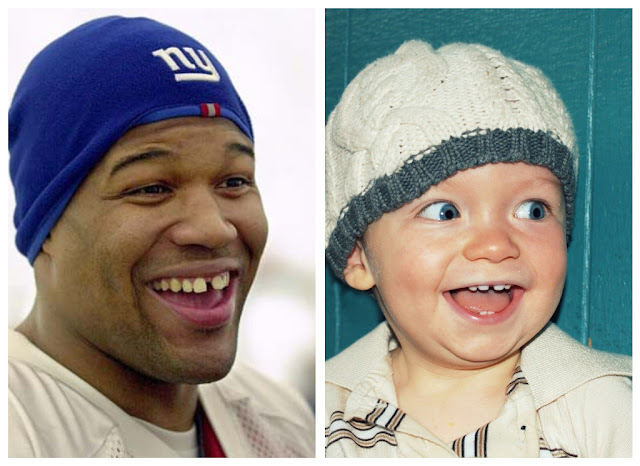 Unfortunately, now people are constantly mistaking him for Michael Strahan. We spent all of December singing "All I want for Christmas is my Two Front Teeth." 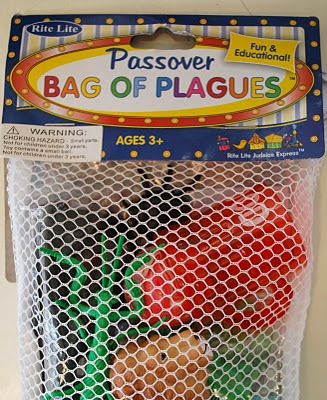 Perhaps we should have been more specific.